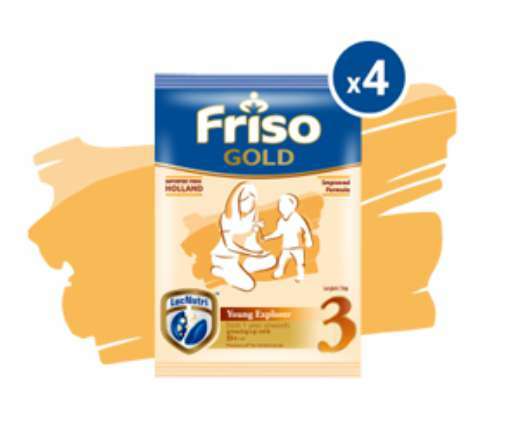 Fill in the form here and enjoy incredible rewards with Friso Gold! Sample given is limited to one per household. Delivery of sample will be completed within 4 weeks after the receipt of sample request.